treason- (trè'z'n) 1. now rare. The betrayal of any trust or confidence; breach of trust. 2. The offense of attempting by overt acts to overthrow the government of the state to which the offender owes allegiance. Webster's New Collegiate Dictionary. Words see their meanings distorted and shifted over time. The Fourth, Fifth and Eighth Amendments to the Constitution have simply been discarded as “quaint” by the Department of Justice. 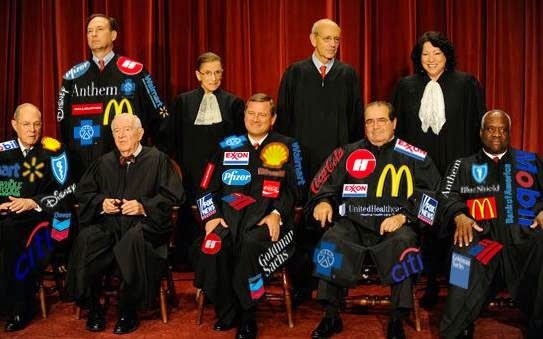 The current Supreme Court has interpreted the First Amendment as protecting the freedom of religion of corporations as well as interpreting their free spending of money to buy elections as protected free speech. In the post-Orwell era it may be useless to try to assign logical meaning to words, but what the hell, what else have we got to lose? In the days of the Founding Fathers wars were fought between nations with canons and muskets. Now we have permanent war and wars have been declared on everything from poverty to drugs to breast cancer to terror. It would be no more of a stretch than those made by the Supreme Court and the Department of Defense to consider actions by an alien body such as the Grocery Manufacturers Association as an act of war against an American state, and by extension, against the United States of America. The GMA isn't merely lobbying and bribing legislators to do its bidding, the traditional and now legal procedures for having one's way; it is attacking the State of Vermont in a US court over a law passed by the elected state legislature to protect its constituents from corporate malfeasance. A number of corporations belong to the GMA. 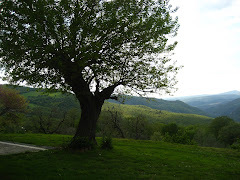 Monsanto is one and it is no surprise to see it at war with the citizenry of Vermont, as it seems to be at war with the entire population of the earth. Starbucks is another member and that's another matter. While sipping a Starbucks cappuccino did you stop to consider that you might be contributing to a conspiracy to commit treason? It gets worse. The present act of war against the State of Vermont is apparently to be fought in US courts. 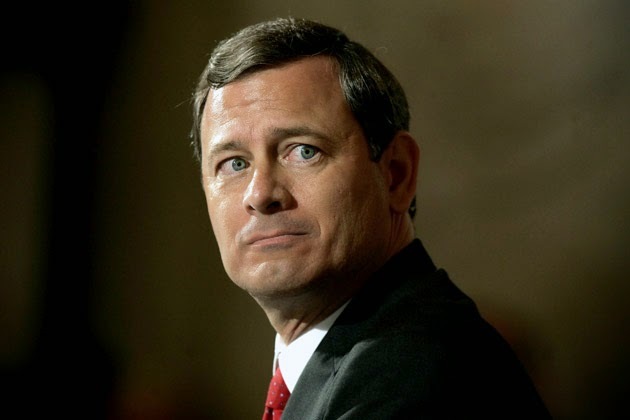 It is still to be hoped that a rational judge will throw the case out and assess a hefty fine for bringing a frivolous suit, but with Active John Roberts still at the helm of the Supreme Court, you never know. However, secret negotiations are going on now for the so-called “trade agreements” TTP and TTIP which would set up off shore courts run by and for corporations to carry out war on elected governments, such as the Vermont Legislature, throughout the world. Fines could be levied by the corporate courts on any non-compliant government, with no recourse to review by any court or agency accountable to the public. That would instantly make all local, state and national governments dead meat. Not a shot need be fired, not a bomb thrown, nor a plane high-jacked. This plot is being hatched within the US Government. President Obama wants it in place soon. The corporate-owned GOP congressmen are enthusiastic. The Fox Crazies want Obama impeached for extending health care insurance to those who need it, and for “Benghazi” but never do they mention TPP. The way I read it, Article III, sec. 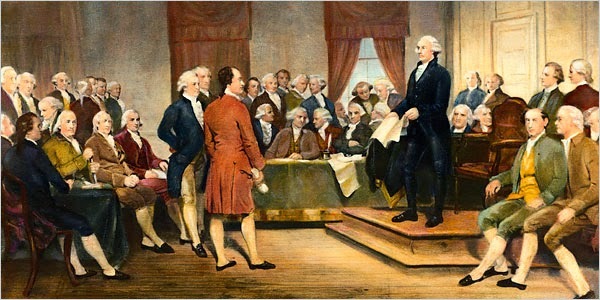 3 of the Constitution states that the Judicial Branch shall rule over pretty much all disputes between states, individuals, and foreign states. An effort by the Executive Branch, with approval by the Legislative Branch, to cede such duties and responsibilities to an alien court would seem to be at the least unconstitutional, or with a more generous interpretation, an act of treason, that is, if you accept my personal perception of artificial entities such as the GMA or the US Chamber of Commerce as enemy agents. Next time you're stopping for a coffee at Starbucks, think about what you're doing.